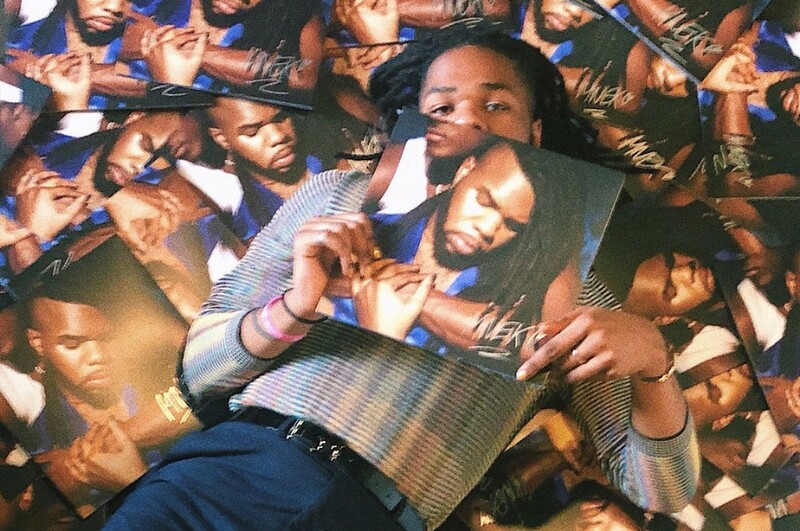 London-based singer-songwriter MNEK released his long-awaited debut album “Language” on September 7, 2018. The album comprises of 16-track including the previously released singles "Paradise", "Tongue", "Crazy World", "Correct" and "Colour" featuieng Hailee Steinfeld. 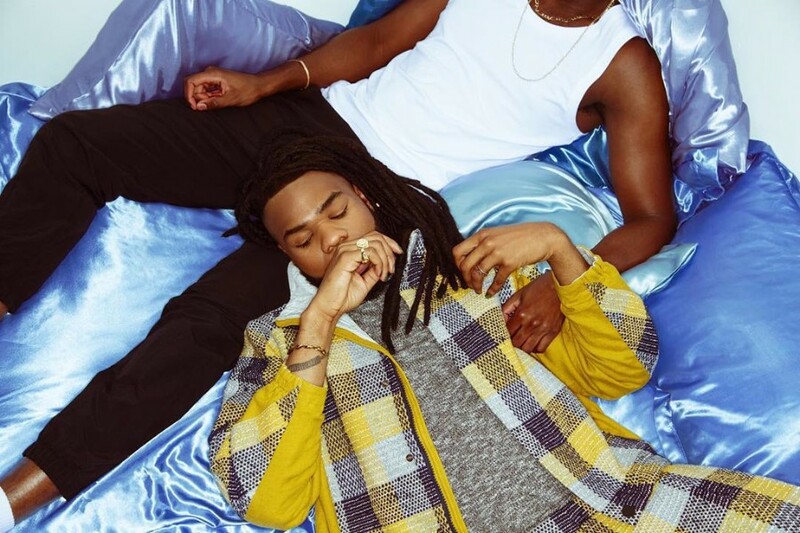 He is known a gay musician, “help the fight in normalizing black homosexuality in pop music,” he said. To date, he has contributed songs for a lot of artists as a songwriter, the likes of Beyoncé, Madonna, Kylie Minogue, Dua Lipa, Diplo, Zara Larsson, MØ, Lianne La Havas, Rudimental, Naughty Boy, Julia Michaels, Little Mix, JoJo, Gorgon City, Clean Bandit, Chris Malinchak, Bondax, Jax Jones, Oliver Heldens, Karen Harding, Sub Focus, Duke Dumont, Bastille, A*M*E and Stormzy. In 2016, he received the ASCAP Vanguard Award for his contribution to songwriting.